Love racing games? Then this game is especially designed for you where you can test your racing skills with other to win this ultimate test to be the winner. With all that stunning HD graphics and addicting gameplay will only crave you for more and this is certainly one of the amazing racing game which I’ve played in recent times. 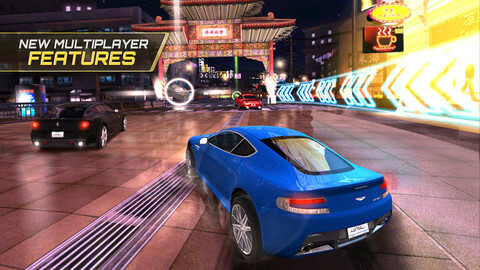 At present Asphalt 7 can be downloaded from Apple itunes and may be this is limited period offer. 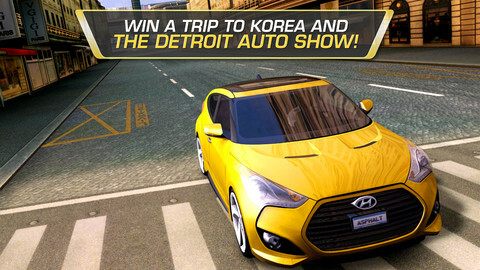 Apart from this there is a contest running to HYUNDAI ASPHALT 7 CONTEST, where you canwin a trip to Korea and the Detroit Auto Show! 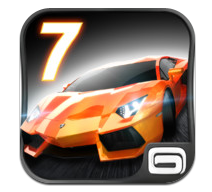 All you have to do is to download this Asphalt 7 on your iOS device and then signin to your game loft account. Then choose Asphalt academy mode, select Hyundai Veloster Turbo and set the fastest time to complete the track to gain the number 1 position. The Faster driver will not only will be the top on the leader board but also win this contest to win a chance to be a part of Detroit Auto show in Korea. Are you still waiting? 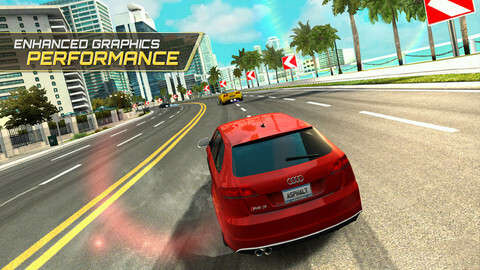 Download and play it now and get set for the big race. RACE ACROSS THE GLOBE – Race in total of 15 tracks that are set in various cities across world like Hawaii, Paris, London, Miami and Rio etc to provide the real sense of adventure. CHALLENGE THE WORLD – Entirely refurbished multiplayer levels which lets you to compete on up to 5 of your friends locally or online, compare stats, show off achievements and challenge rivals. YOUR WAY OR THE HIGHWAY – With 6 different game modes packed with 15 leagues & 150 different races are just enough to content my appetite what about your? 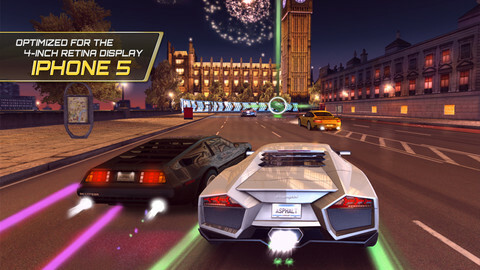 CUTTING EDGE GRAPHICS – Some concept cars which are too good to be in reality races down various tracks to get the top position in the leader board with perfect graphics that work perfectly with your device. A RECORD OF SUCCESS – Recognized by both media and gamers worldwide with several millions players worldwide, don’t just wait there Come and join the ride! This entry was posted on 21/11/2012, 4:32 PM and is filed under Free Games. You can follow any responses to this entry through RSS 2.0. You can leave a response, or trackback from your own site.